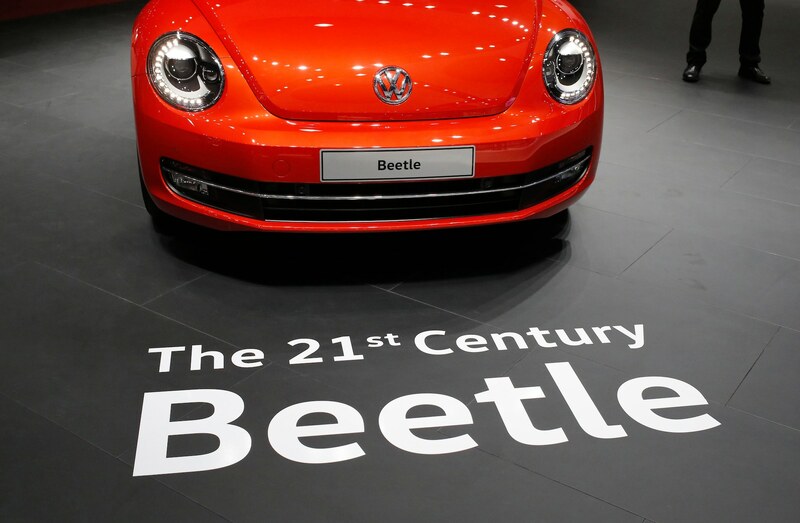 The compact Beetle was introduced in Germany in 1938 during the Nazi era and came to the US 11 years later, where it became a symbol of utilitarian transportation often used by hippies. 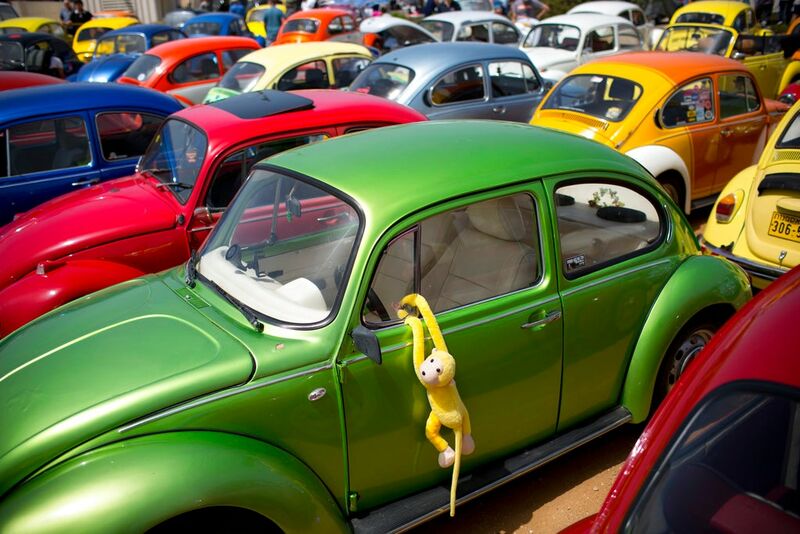 The iconic car sold for about 30 years before US sales stopped in 1979. 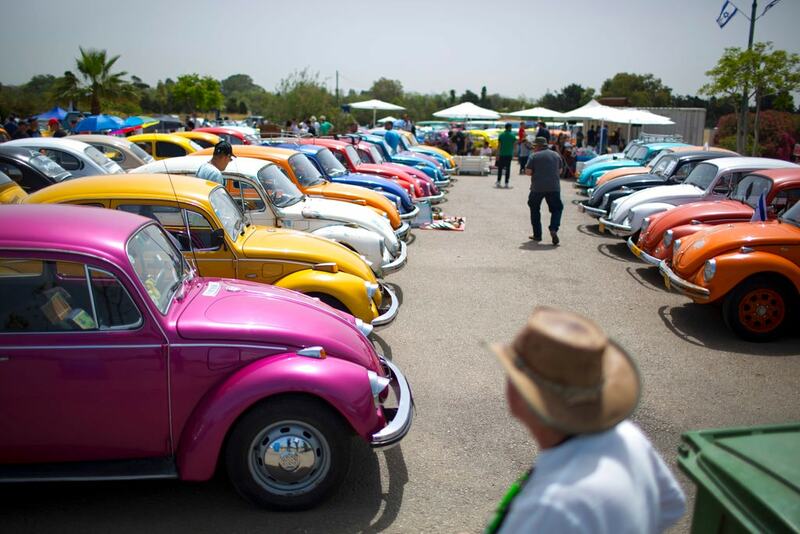 The last of the original bugs was produced in Puebla, Mexico, in 2003. 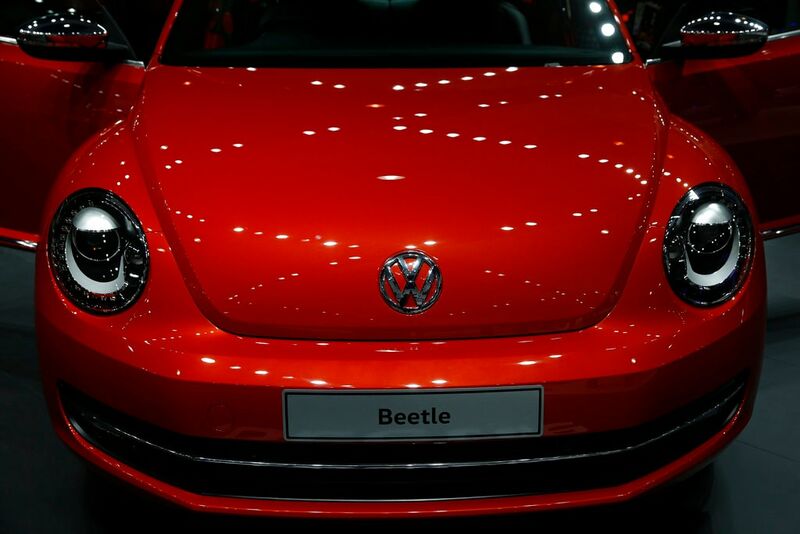 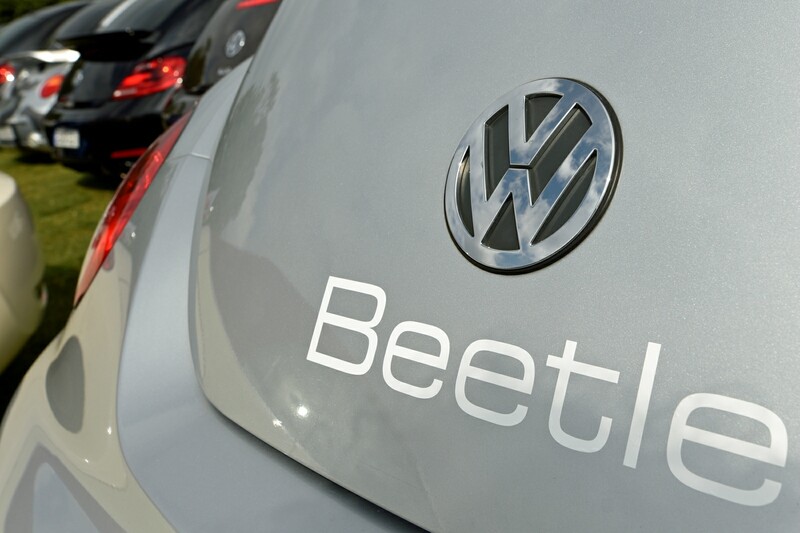 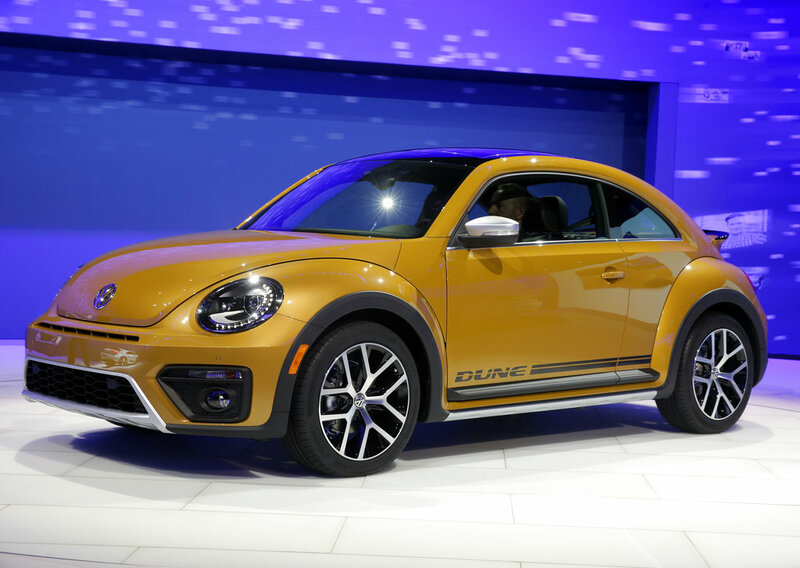 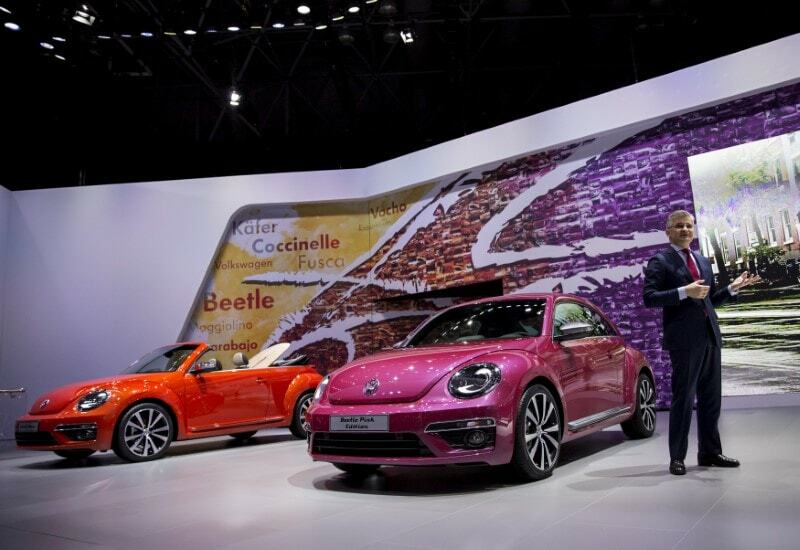 Volkswagen revived it in the US in 1998 as a more modern "New Beetle," but it attracted mainly female buyers. 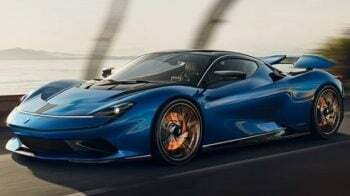 The company revamped it for the 2012 model year in an effort to make it appeal to men, giving it a flatter roof, less bulbous shape, a bigger trunk and a navigation system.